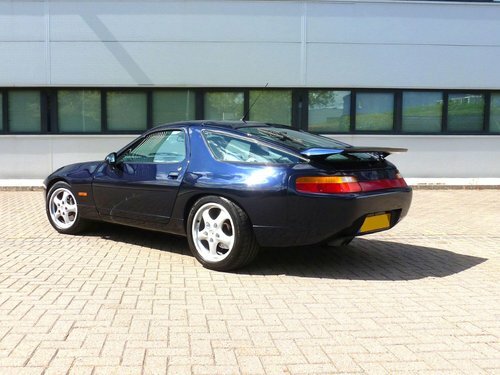 This Porsche 928 GTS is in excellent condition, having spent its entire life owned by Porsche enthusiasts who have spared no expense in keeping this complex machine in top order. 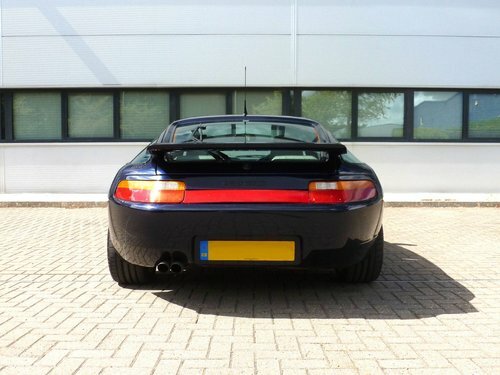 Recent work has included new OEM engine mounts, new HT leads, refurbished wheels, new air conditioning condenser and dryer unit and light restorative work, as well as all regular servicing and consumables (brakes, Michelin Pilot Sport tyres and so on) being kept up to date. 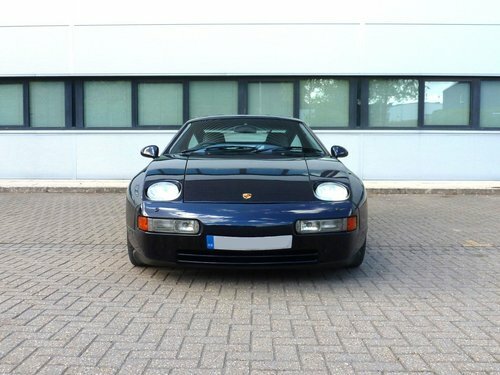 The level of maintenance and care given to this car over its life is shown in the enormous and comprehensive history file and it also comes with a fully stamped up service book as well as all original books and manuals. 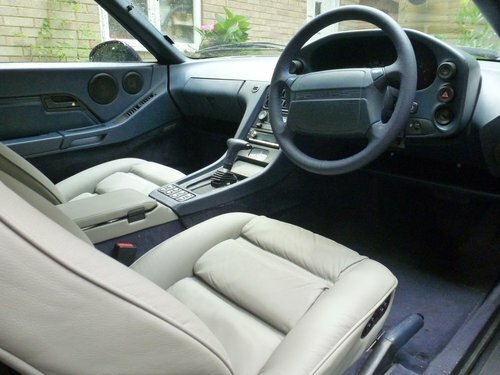 Cosmetically the car is in excellent shape, with a near immaculate interior for a 24 year old car and an exterior displaying only the slightest of blemishes. 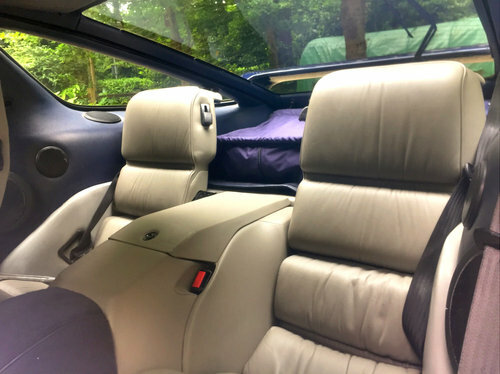 During my ownership the car has always performed flawlessly, being used primarily for summer touring in continental Europe and being garaged the rest of the time. 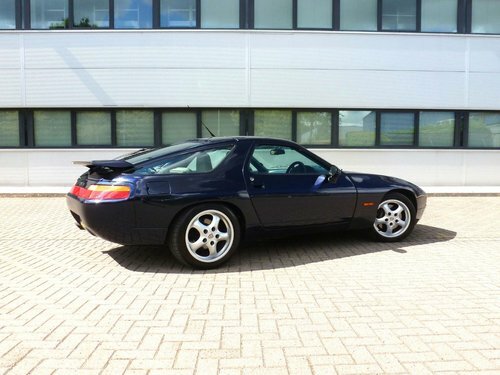 A rare final model year RHD example registered in the UK from new with relatively low, MOT proven mileage, this Porsche 928 GTS is a great investment opportunity. 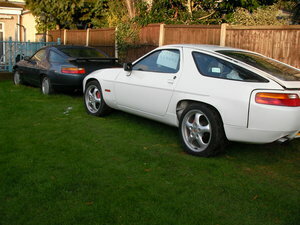 There are currently less than 90 examples of the GTS left on the road in the UK, an ever dwindling number of what is arguably the most desirable variant of the Porsche 928. For more information or photos, please contact me.